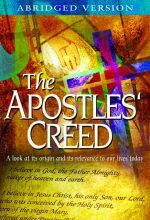 The Apostles' Creed is a living link that takes us over centuries to the Early Church. It's a bond that unites believers today from diverse cultures and traditions. It's a concise summary of Biblical faith taught to new believers in the Early Church prior to their being baptized. 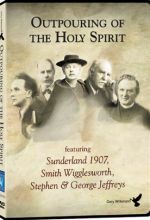 A small group of believers earnestly prayed for Revival in England at the beginning of the twentieth century. Little did they know how God would answer that prayer - an answer that would impact the church worldwide. This revival would lead to the birth of Pentecostalism in Britain and awaken people to a new relationship with God.